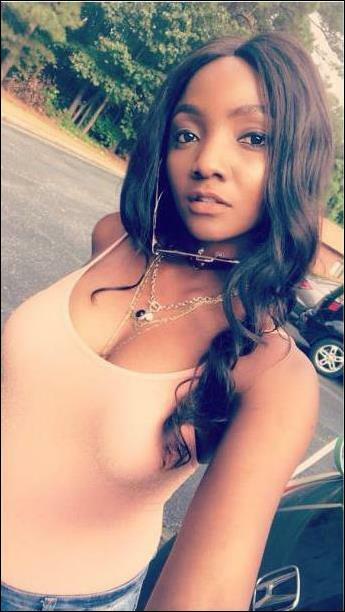 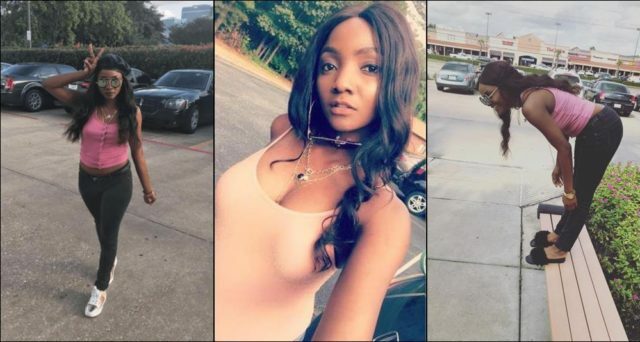 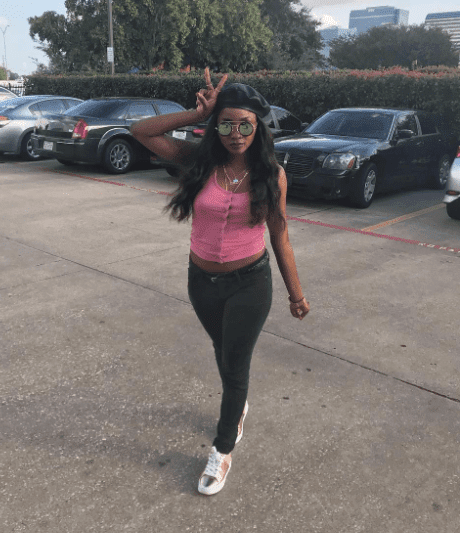 Nigerian Singer, Simisola Bolatito Ogunleye, popularly as Simi, just can’t catch a break. 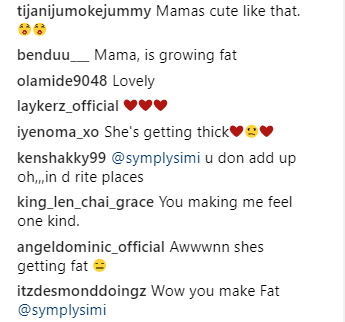 She has been a victim of bodyshamers, fashion police and what have you! 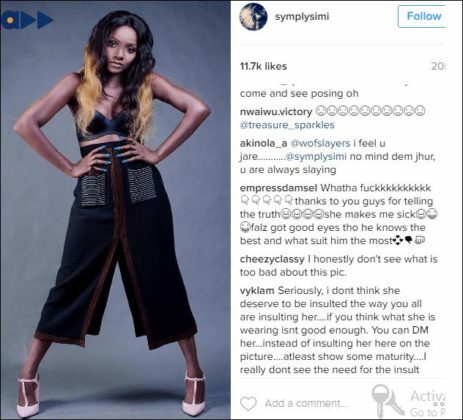 Simi, was again put on scrutiny by fans who have no other job but to judge what she wears or how she looks.